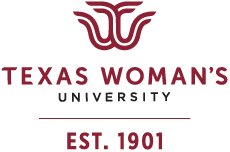 The TWU-UNT Joint Master of Social Work degree program offers two programs of study. The first program is a two-year Generalist degree for students who hold a bachelor’s degree in a field other than Social Work. The second program of study is geared towards students with a B.S.W. degree from an accredited program. Students who qualify can enter the program with “Advanced Standing” status. For these students, the first “Generalist” year of the M.S.W. is waived and they can complete the program in one year. 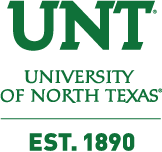 Students accepted into the Generalist program with full-time status will complete 10 foundation courses (30 credit hours) in the first year and 10 advanced courses (30 credit hours) in the second year. Students accepted into the Advanced Standing program with full-time status will complete 10 advanced courses (30 credit hours). Students will be required to choose one elective during the advanced year. Both groups of students will graduate with the same degree – jointly awarded by the two universities.